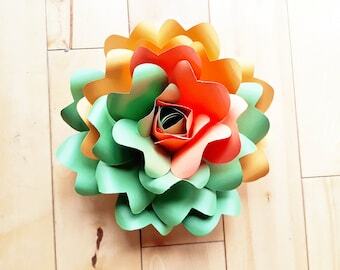 Choose up to 4 colours for your flowers. You can also choose up to 2 colours for your leaves. 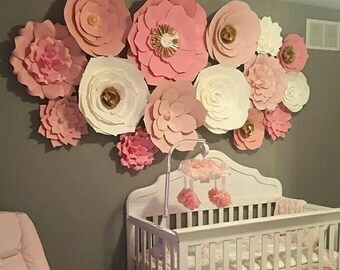 Looking to add some decor accents to your Wedding or event, baby nursery, or as home decor? 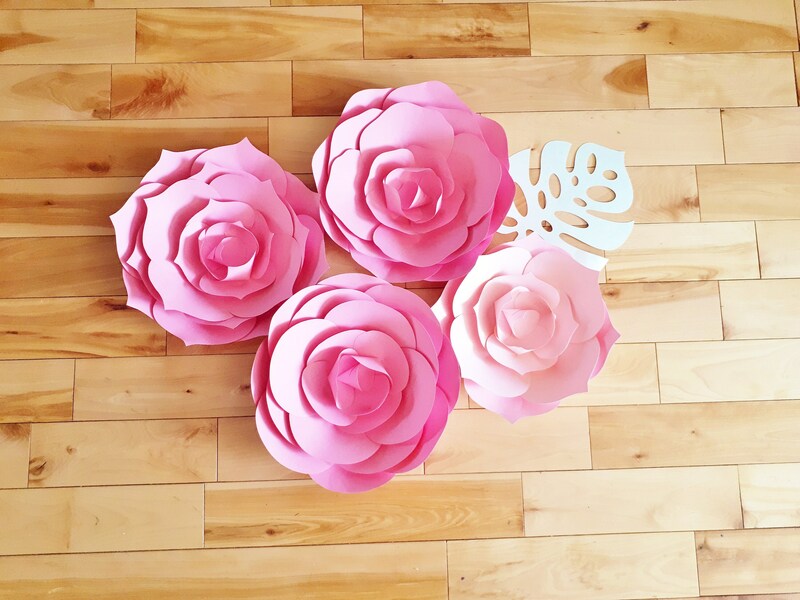 Well Paper flowers are a perfect way to do it and this small set of 4 make great accent pieces. Choose up to 4 colours.